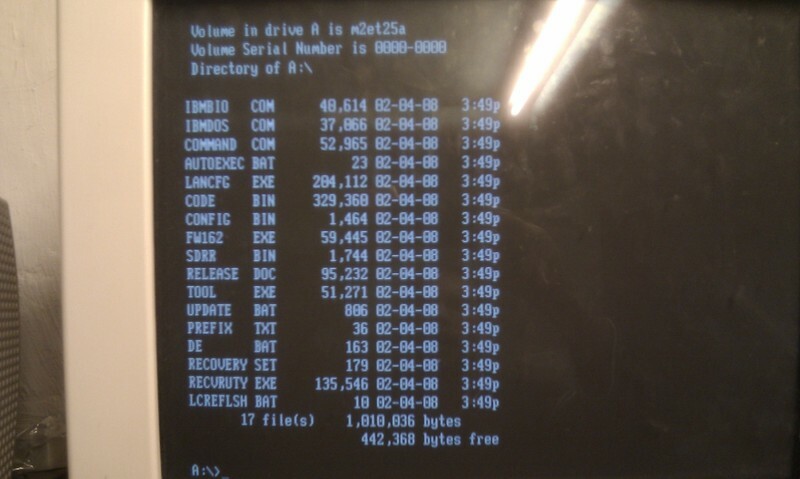 Configuring and using the BMC on an IBM eServer 326. The IBM eServer 326 comes with a fairly minimalistic Baseboard Management Controller (BMC). That is understandable when you look at the form factor (1U) of the eServer 326 as well as the pricetag it had when it was introduced. IBM tried to give the eServer 326 some RAS features without impacting the price. Kudos for that! 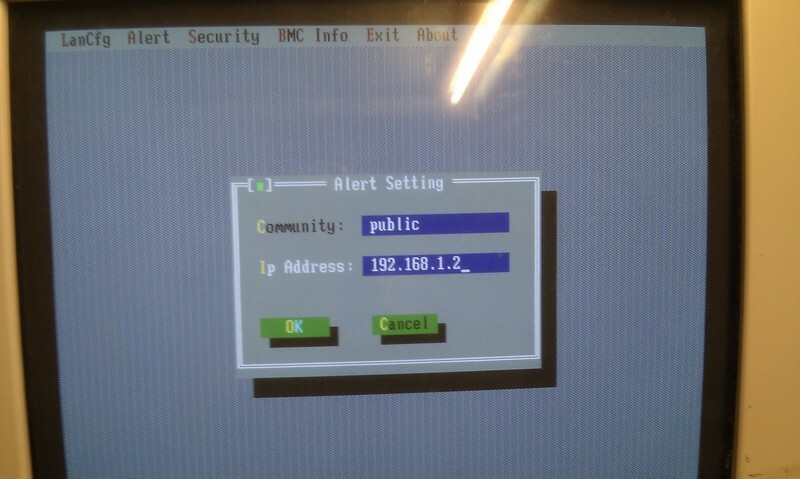 When you enter the system BIOS you see a BMC menu option. Clicking that however will not allow you to configure the LAN settings of the BMC, hence this blog post. At times the BMC is unreachable due to the fact that the NIC is a shared NIC. When you boot the disk/iso, it will normally go through an upgrade cycle before you end up in the lancfg tool. If you only want to configure the BMC, you can break the upgrade during startup (ctrl-c) and start lancfg yourself. 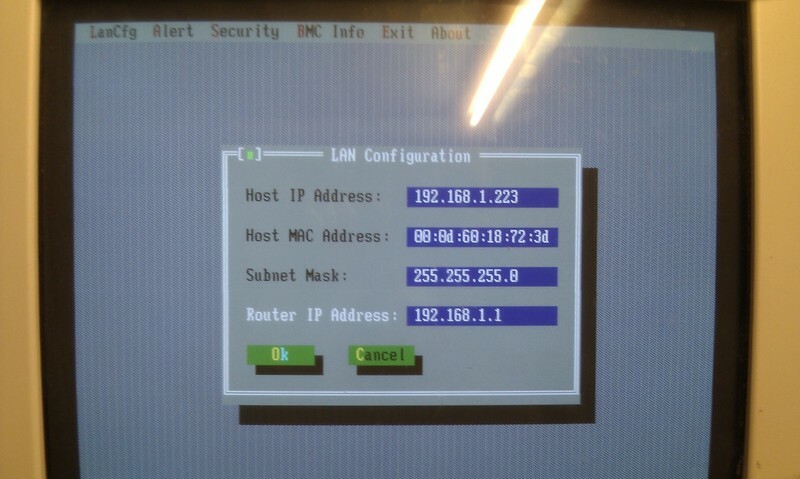 Inside lancfg you can configure the ip settings of th BMC …. And that is about it. Not enterprise RAS features, but enough to reset a hung machine and stuff like that. Given that the eServer 326 was marketed as a cheap calculation node in a calculation farm, the BMC features fits the bill perfectly, even though it would have been nice with some remote console features as well….